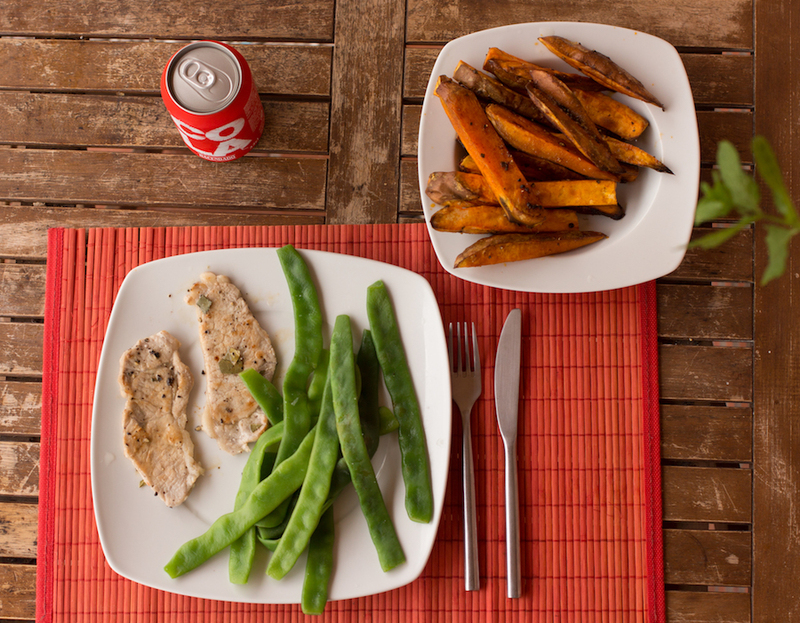 Sweet potatoes have plenty of fibre, which makes them the perfect food if you are on a diet. The high fibre content makes you feel full quickly, preventing you from eating too much. Also, fibre helps the digestive system work properly, so your meals should contain some fibre and the easiest way to do that would be to include sweet potatoes in your diet.